I recently read through Batman: Hush a second time and I think it would be a wonderful "introduction" to batman and reboot for him in the new DC Cinematic Universe. I think it would work perfectly as taking place shortly after Batman VS Superman. I have many reasons why Batman's first DCCU film should be based on Hush. First off, because Batman is already established in this storyline and has been batman for many years, much like the one appearing in Batman vs Superman. Nobody wants an origin story right now, but Hush has many flashbacks and references to major things that happened in his past such as Jason being killed, Barbara being shot and Bruce's parents being killed and him as a child. Another reason this new film should be Hush is because it has a vast variety of characters, most specifically the Bat-Family. This film would be an awesome introduction to on film bat family members like Oracle, Jason and Nightwing and Catwoman. The arc also features Superman and has many references and Easter eggs to the large Dc universe, which would work great if these movies are all going to be connected. Also, adding superman from man of steel gives more attention to the expanded universe and would be a welcome cameo. My final reason is that it would be a great movie for Bruce Wayne and Batman. We could both of his sides and get a new taste for them. And see them both being affected by Hush, who is a great villain to start a movie series with, as he is clever and kiniving. This would make for a great action and detective story. 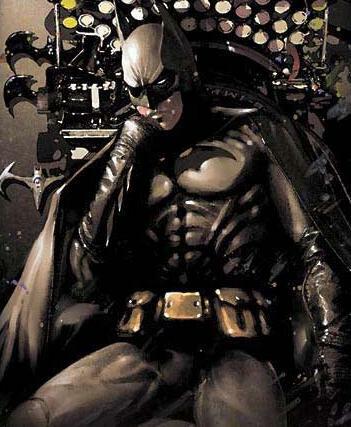 Vid also heard Batfleck's suit might be based loosely on Jim Lee's art and design, so that would fit perfectly. See more reasons why it should be Hush at the link below. Also, Post your thoughts below! Would you want a Hush movie? And why? Nice ideas. But it's not hush for me. It's heart of Hush that needs adapting IMO. I would actually really like to see a film adaptation of Heart of Hush, or Hush as the main villain of a movie. If they do make an adaptation of it, I think it would work better as a second or third film. Second film would be better as it would push him to the "next level" before confronting a bigger threat in a following movie. A third would be better as it would give more time to introduce and build upon the character of Thomas Elliot throughout previous films. This way his transformation to Hush would be more impactful than trying to learn who on earth he is through flashbacks. Mr Wayne wrote: Nice ideas. But it's not hush for me. Anything with hush as the villain! Totally agree. Even if it's a mixture of the 2 combined. I just.......want hush. They shouldn't attempt another Batman film anytime soon. There should be a 10 year gap between TDKR and the reboot. ^ I agree that they should do that and concentrate on superman and the others but.... I'd rather them not. 2. 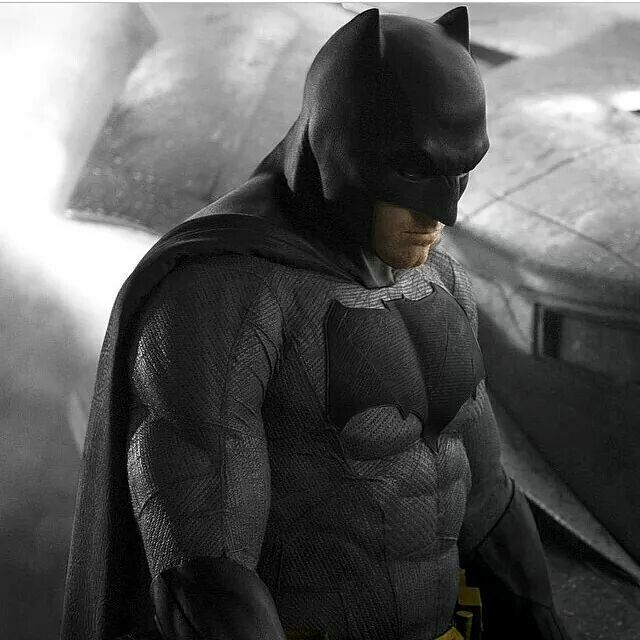 Affleck will be old in 2022, with a younger batman defo should let the buzz from TDKR calm. 3. Money. Batman brings in the cash. 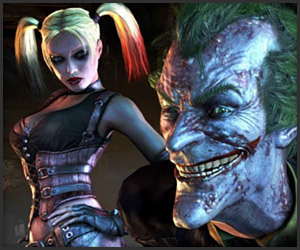 Killa_Moff wrote: They shouldn't attempt another Batman film anytime soon. There should be a 10 year gap between TDKR and the reboot. Let's hope so.If not,that means Affleck will be playing Batman in his reboot film/s. I think it's going to be a bunch of Justice League films, one after the other. I would absolutely love a Hush villain film. He's a character we haven't seen on screen before in the Batman Universe & he'd be perfect. I wouldn't say 10 years but I agree. I want the other Justice League members to get some films in before a Bats. Mr Wayne wrote: 3. Money. Batman brings in the cash. A movie based on the first Hush story arc would be cool, mainly because of the surprise Riddler ending. I haven't read Heart of Hush, I hear it's epic. Hush as a character has always felt a little meh to me though, I don't really understand his motivation. Batman138 wrote: A movie based on the first Hush story arc would be cool, mainly because of the surprise Riddler ending. I haven't read Heart of Hush, I hear it's epic. Hush as a character has always felt a little meh to me though, I don't really understand his motivation. Thomas Elliot was Bruce Wayne's best friends as kids. As a kid he was as gifted, if not more than Bruce. However, I believe and many others too I'd reckon, he is a psycho at that young age. His hate for his parents as well as his overwhelming greed for their fortune (they were as wealthy as the Wayne's) lead him to attempt to kill them by cutting their brakes. He succeeded in killing his Dad, but his Mum was saved by Thomas. If the plan would have succeeded he would have been wealthy and powerful. Everything he wanted. But that was ripped away from him as he had to then had to grow up looking after his horribly disfigured and ill mother who, until she died had all the money. He could not murder her as he was still suspected in the cutting of the brakes. All the while Bruce had everything Elliot ever wanted. He then witnesses Bruce Wayne's return, now the most powerful man in Gotham and maybe even the world. This 20 something Orphan with wealth and power like Elliot wanted all along. Jealous, He then left his mother to go to college/university to study as a Surgeon....the rest well.....i don't want to spoil anymore, I'll just hush. I may have got a few things mixed up but that's along the lines of why he hates Bruce. Thank you Mr. Wayne. But I guess that's my problem with him, his motivation is jealousy? When he's one of the greatest surgeons in the world! I know there are harder things to believe in the comics world, but this is a hard sell for me. Still, I guess psychotic, face changing, expert surgeon with a deep intimate knowledge of your family and personal life makes for a formidable opponent in Batmans world. I like it! Hush is one of, if not my favorite Batman story so I'd definitely love to see it adapted to the big screen and it does seem like a good way to start his solo films again. Though, it would be a little weird to have Superman in it since Batman's in Dawn of Justice too. Just a bit weird for me. This is a good idea, but unlikely to ever happen. I honestly don't think they will adapt any comic book at all. They will properly build an "original" story by crafting some elements from here and there. "That's part of the rule. Never quit. Never let them see you're afraid. Above all -- never let them see you're hurt. Never let them see you cry. Never."